This year’s advisory revises guidance on seasonal flu shots by eliminating nasal flu vaccines and modifying flu-shot advice for people with egg allergy. It also tweaks recommendations for vaccines against human papillomavirus (HPV), hepatitis B and meningococcal disease. “All adults need immunizations to help them prevent getting and spreading serious disease that could result in poor health, missed work, medical bills, and not being able to care for family,” said the report’s lead author, Dr. David Kim. He is deputy associate director for adult immunizations in the CDC’s Immunization Services Division. “It’s not used a ton in adult medicine,” said Dr. Laura Hurley, who was not involved in setting the new guidelines. She is an assistant professor of general internal medicine at the University of Colorado School of Medicine. Flu vaccine for people with egg allergy. The “major change” is that egg-allergic people, whether they have mild or more serious allergy, “can receive any age-appropriate” flu vaccine, said Dr. Sandra Fryhofer, a general internist in Atlanta. She is the American College of Physicians’ liaison to the ACIP and served on its adult immunization work group. 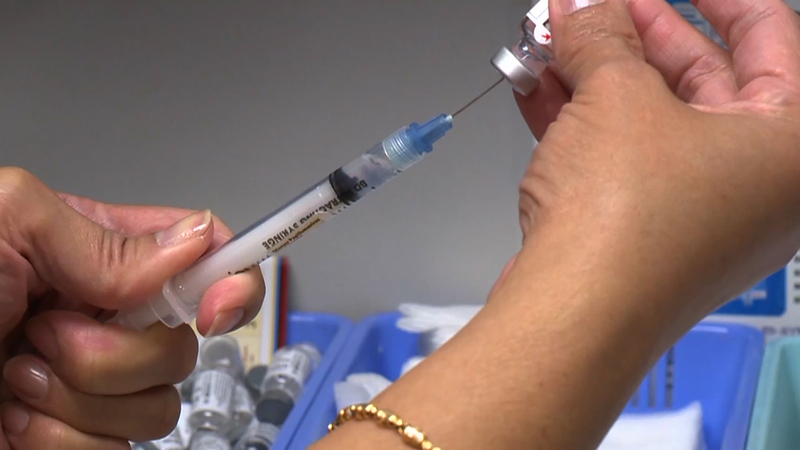 “In the past several years, studies have shown the vaccine is even more effective than expected,” explained Debbie Saslow, senior director of HPV-Related and Women’s Cancers at the American Cancer Society (ACS). “This new two-dose regimen is easier to follow, and we now know is very effective in preventing HPV, which is linked to a half dozen types of cancer,” she added in an ACS news release. “This is a lot of people,” said Fryhofer. “Non-alcoholic fatty liver disease is the most common liver disorder in western industrialized countries,” she added. “If you’re obese, you’re more likely to have fat in your liver, which means that you would be on the list to get hepatitis B vaccination,” she said. Hurley said the flu vaccine is a particularly tough sell because it requires annual vaccination. Adults “don’t prioritize vaccinations for themselves,” said Hurley, noting that the flu vaccine is safe and can prevent death and complications from severe virus. Fryhofer said insurance affects the likelihood of vaccination. “People who have insurance are two to five times more likely to be vaccinated, because the cost issue’s a big barrier,” she explained.